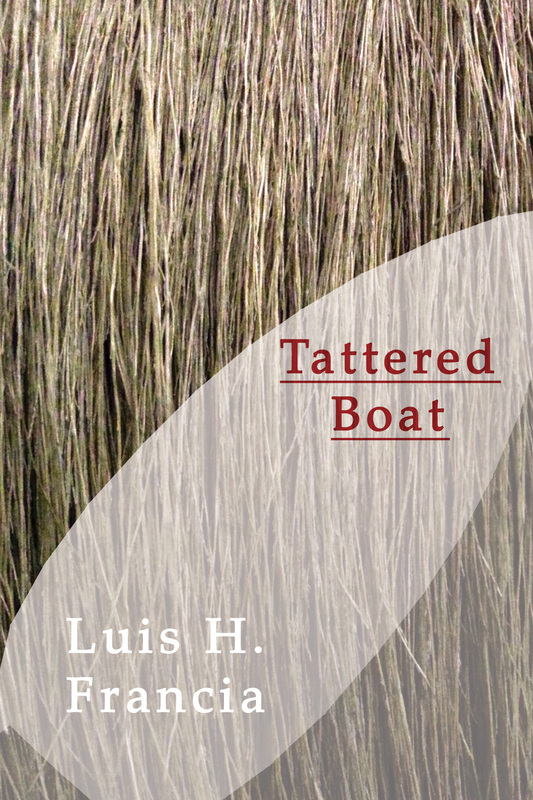 Rhetorical questions implode throughout Luis H. Francia’s Tattered Boat . . . Given his global concerns and universal queries, the sea-tossing is still the inquisition of a planet fraught with false gods. Answers lead to a revelation of neither-ness—as celestial mortal. And it spurs on the wanderer through islands rife with idiot loves and slaughtered angels . . .
Luis H. Francia is the author of several poetry collections, among them The Beauty of Ghosts, Museum of Absences, and The Arctic Archipelago and Other Poems. His memoir, Eye of the Fish: A Personal Archipelago, won both the 2002 PEN Open Book and the Asian American Writers awards. RE: Reviews, Reflections, and Recollections is his latest nonfiction work. He teaches at New York University and Hunter College, and is on the MFA Faculty for creative writing in nonfiction and poetry at the City University of Hong Kong. He writes an online column, “The Artist Abroad,” for the Philippine Daily Inquirer.